Let’s face it! Zimbabwe has had a bad rep over the years, but please don’t let it stop you from experiencing one of Africa’s most unique and beautiful destinations. 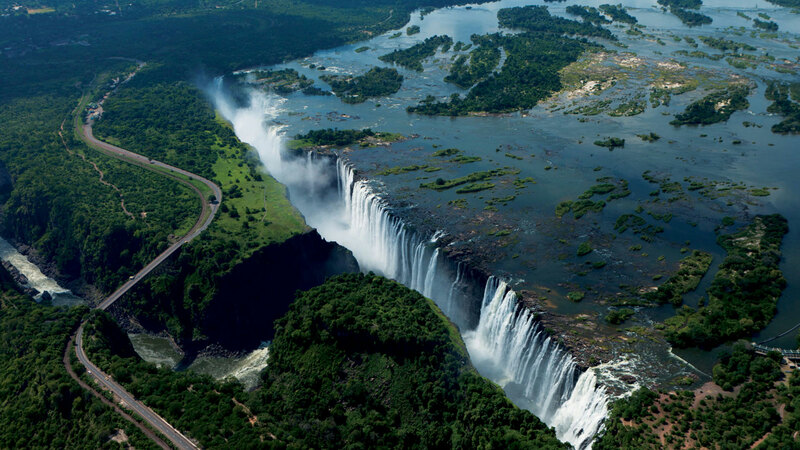 Many people who have had the pleasure of traveling to Zimbabwe will tell you, that it’s a must-see when traveling to Africa. The incredible rivers of the Zambezi guide you to the magnificent natural wonder, and UNESCO World Heritage Site, The Victoria Falls. 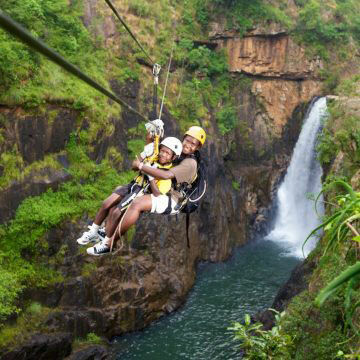 Enjoy a casual stroll through the Victoria Falls Rainforest, or take the leap and be part of why its flaunted as the adrenalin capital of Africa, with a variety of exhilarating experiences, such as white-water rafting, bungee jumping or helicopter rides over the majestic Falls, you will be left with your heart pumping and stories for generations. Following the Zambezi downstream will guide you to yet another UNESCO World Heritage Site, Mana Pools, known for its large population of Elephant, Hippos, and Nile Crocodiles. To the west of Zimbabwe lies the game rich centre of Hwange National Park, home to large herds of Elephants, Lions, African Wild Dogs and over 400 species of bird life. 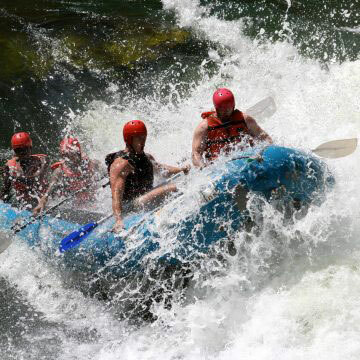 Rid yourself of the fear of safety and enjoy this magnificent destination. Following in the footsteps of true golfing legends. 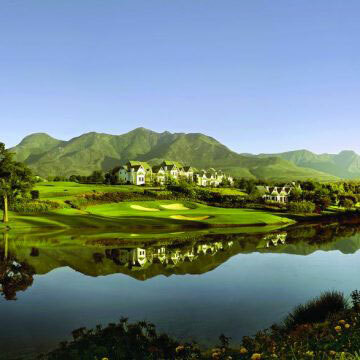 This experience will take you to some of the best quality golf courses in the world as well as the opportunity to experience the bush like no other. Fast and Furious! No, we are not talking about fast cars we are talking about the epic adventure of zip lining. If you want to fly but don’t have the guts to jump out of a plane, bungee jump or hang glide this one is definitely for you. We won’t lie! 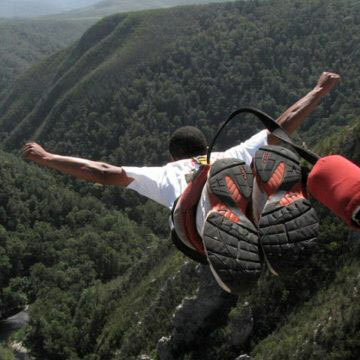 You will still receive the goosebumps and the hair-raising moments but this is far less insane than the other options. Do you have the courage to take the leap? Three… Two… One… JUMP! Well, that’s how it’s supposed to go. There are times where this countdown plays on repeat for what feels like hours before you actually have the courage to step off the platform and take the leap. Whether it be the Okavango, the Zambezi River, or the Nile river, a honeymoon cruise, a family excursion or a day with friends, seeing the lush African wilderness from the water cannot be beat! 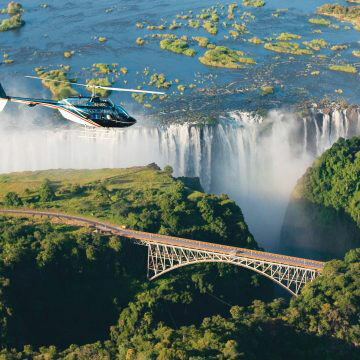 “Scenes so lovely must have been gazed upon by Angels in their flight” famously quoted by David Livingston when he first set eyes on the Victoria Falls. We agree! And you will too once you set your eyes upon the breathtaking waterfall that is truly one of the greatest natural wonders in the world.